Amnesty International Ireland is pleased that its judicial review action before the Irish High Court has been resolved on the basis that the Standards in Public Office Commission accepts that the process leading to the adoption of the decision it made in November 2017 was procedurally flawed. This decision has now been quashed. 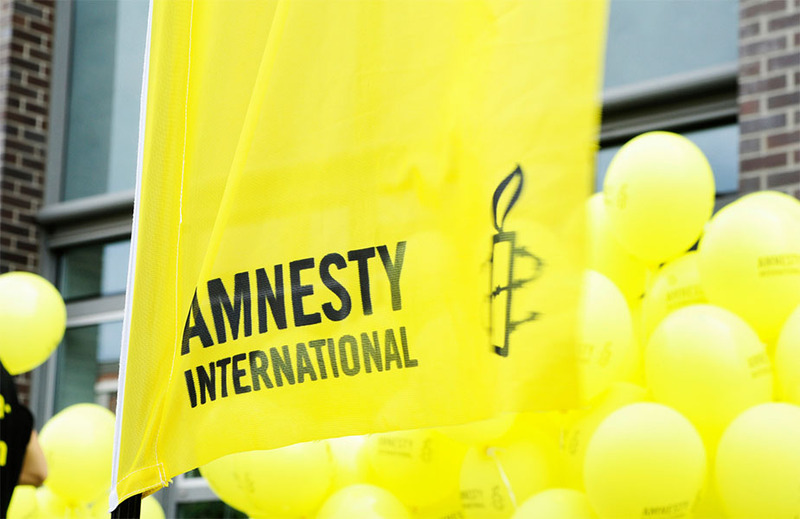 Amnesty International Ireland has been vindicated in our decision to challenge the decision. The Commission has also confirmed that Amnesty has at all times cooperated in our responses to its inquiries into the OSF grant. However, our primary concern has always been and remains with the law. The vague wording and overly broad application of the Electoral Act, which imposes restrictions and onerous reporting obligations on ‘third parties’ who accept donations over €100 for ‘political purposes’. It imposes a blanket ban on overseas donations and very severe limits on domestic donations. The problem is that ‘political purposes’ is so broadly defined that it can include the general advocacy work of a wide range of human rights and other organisations. We believe this law contravenes Ireland’s obligations under international human rights law, including the rights to freedom of association and expression. This is of course a matter for the Government and not the Commission. The Government must urgently act to amend this law to ensure it no longer obstructs the work of civil society groups, and violates civil society freedoms. “Following careful consideration of the complaints made by your client, the Commission has concluded that the process leading to the adoption of the decision communicated in a letter of 17 November 2017 was procedurally flawed and considers it appropriate to consent to the relief sought at D.22 of the Statement of Grounds, namely an Order of certiorari quashing that decision on that basis. The Commission also agrees to pay a contribution towards your client’s costs of these proceedings to date. We also refer to your client’s concerns regarding the Commission Press Release dated 13 December 2017. Arising from third party complaints, the Commission made inquiries with your client relating to the OSF grant. The Commission acknowledges that your client cooperated with the Commission and responded to these inquiries. The Commission confirms that at no point did the OSF advise the Commission that the donation was for political purposes within the meaning of the Electoral Act 1997.